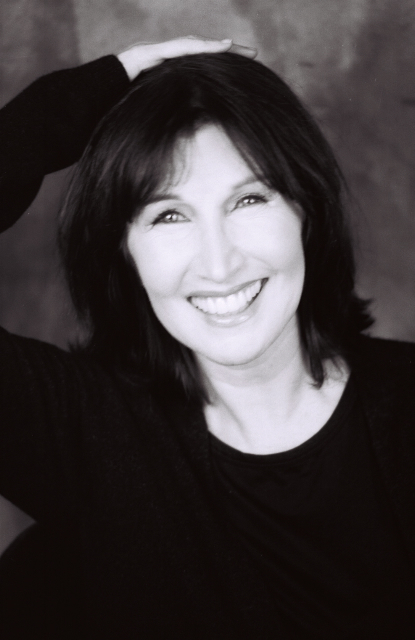 In addition to theatre Christine has delighted audiences on television for over 20 years. During her one year tenure on ABC’s “One Life To Live,” Christine received an Emmy Nomination for her role as “Maxie McDermott.” She also starred on “Saturday Night Live” from 1981-1982. Her numerous guest starring and recurring roles include USA’s “Royal Pains,” “Samantha Who?,” “Cashmere Mafia,” “Lipstick Jungle,” “Law & Order: SVU,” “Will & Grace,” “Related,” “Rachel Gunn, R.N.,” “Ally McBeal,” “Crossing Jordan,” and “Murphy Brown.” Her TV movie credits include “Mary and Rhoda”, “Gypsy” with Bette Midler, “Dying to Love You,” “The Dollmaker” with Jane Fonda, USA’s “Unexpected Family” and “Unexpected Life” (both with Stockard Channing) as well as “Double Platinum” with Diana Ross. As if theatre, television, and movies weren’t enough, Christine also entertains crowds with her sold-out cabaret shows (many times performing with the one and only Billy Stritch, who is also a fellow “Adaumbelle’s Quest” participant). 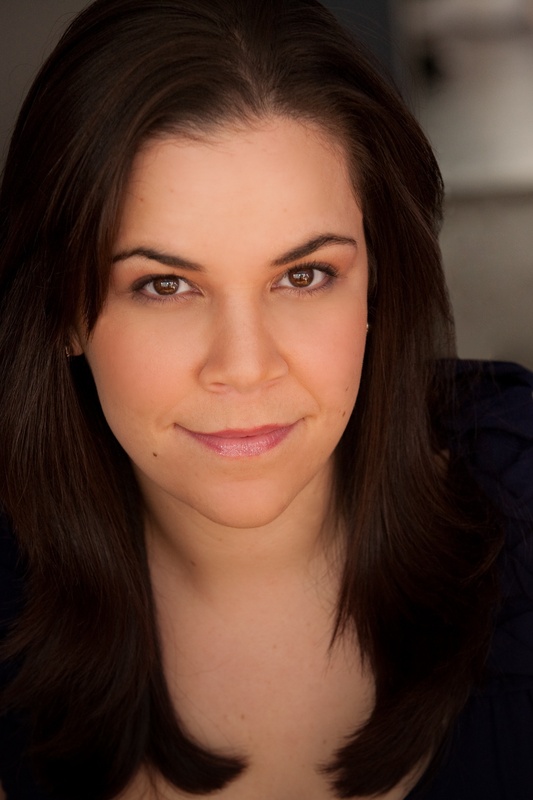 She has performed in such legendary cabaret venues as Birdland, Feinstein’s At The Regency, The Metropolitan Room, and Cinegrill. Her CDs include: “Live at the Cinegrill,” “In Your Dreams,” and “Sunday In New York” (both with Billy Stritich). You can catch Christine and Billy in concert together from December 2-5 at Birdland in New York City performing their holiday extravaganza “Town & Country Christmas,” featuring seasonal classics from their past shows as well as some brand-new material. They are sure to sell out fast, so get your tickets now! 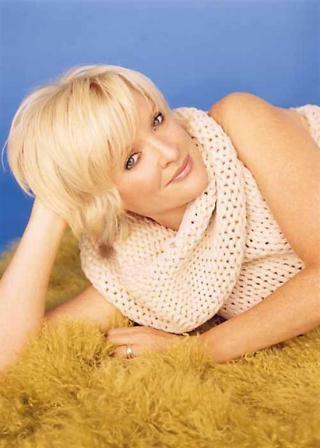 For more on Christine Ebersole, be sure to visit: http://www.christineebersole.com. 3. Who is the one person you haven’t worked with that you would like to? Alan Rickman. 6. What was your first fan encounter like? I don’t remember. 7. If you couldn’t be doing what you are doing now, what career would you choose? Wealthy. 10. “Mary” or “Rhoda”? They are both friends of mine.